You can’t be free from a problem unless you realize it’s there, and you understand the solution. In Daniel and the Sun Sword, Daniel eventually lets go of his anger, but only after he simultaneously realizes the extent of its toxicity and the freedom that comes through forgiveness. I didn’t understand salvation until the middle of the night at 9 years old when God woke me up, revealed the depth of my sin, and made the necessity of redemption clearer. In the same way, America was founded by brave souls who understood that depraved men abuse power, and therefore government must be a balance of freedom and accountability. Praise God for their insight and wisdom. Also, for those who haven’t voted yet, please please please don’t forget to vote on D&SS’s cover in the AuthorsDB Cover Contest. And remember, you actually have to “VOTE,” you can’t just click the Facebook “LIKE” button. This entry was posted on July 2, 2016 by nathan.lumbatis. 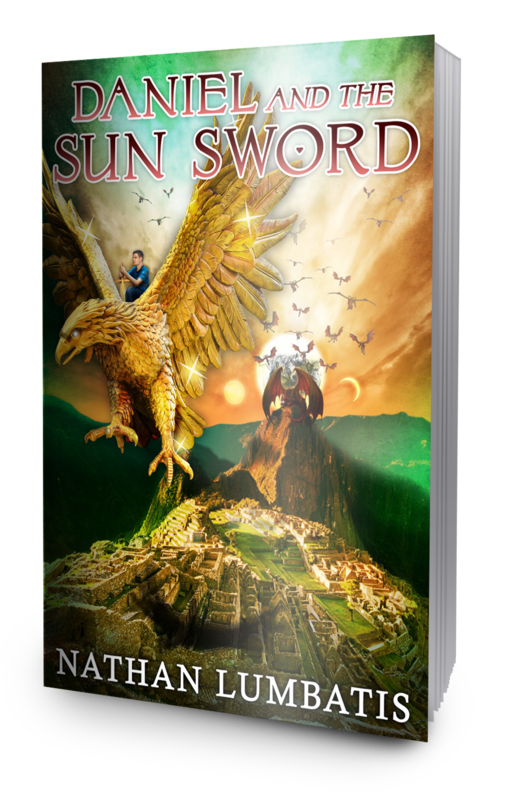 It was filed under Daniel and the Sun Sword news and updates and was tagged with AL, alabama authors, Christian books, fourth of july, independence day, young adult christian.